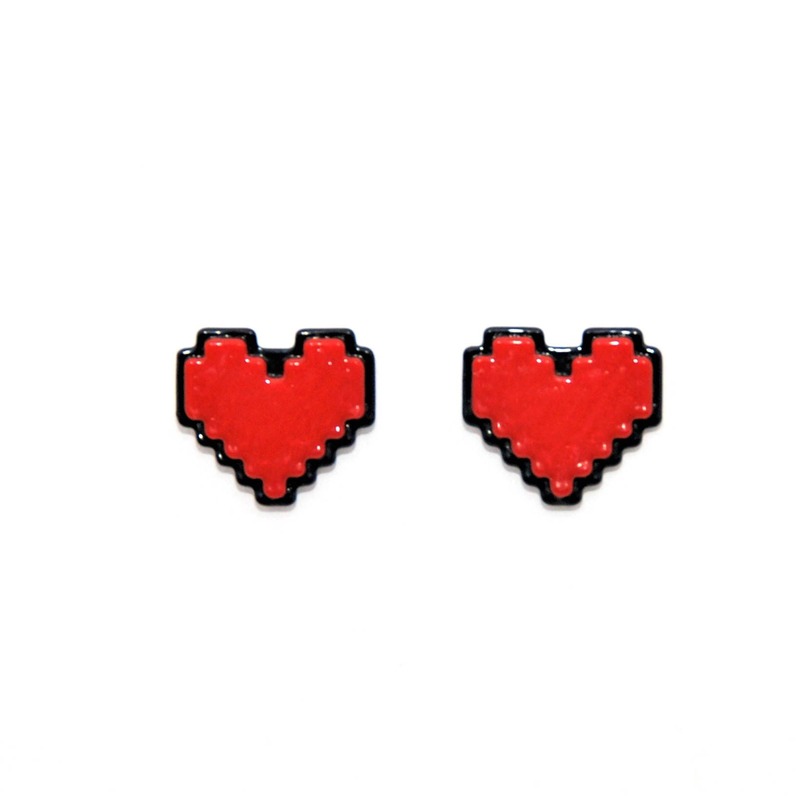 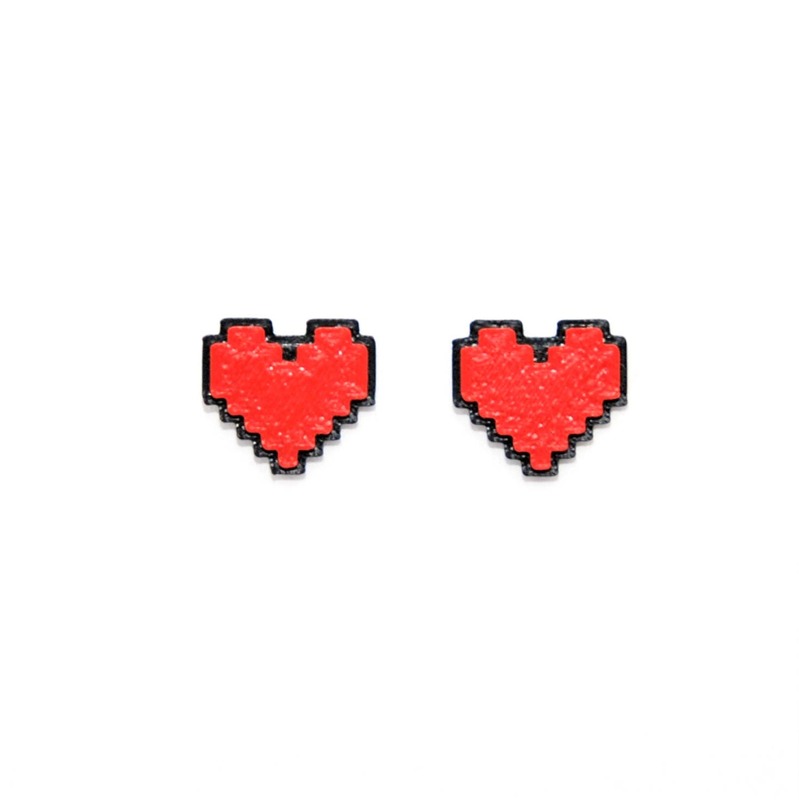 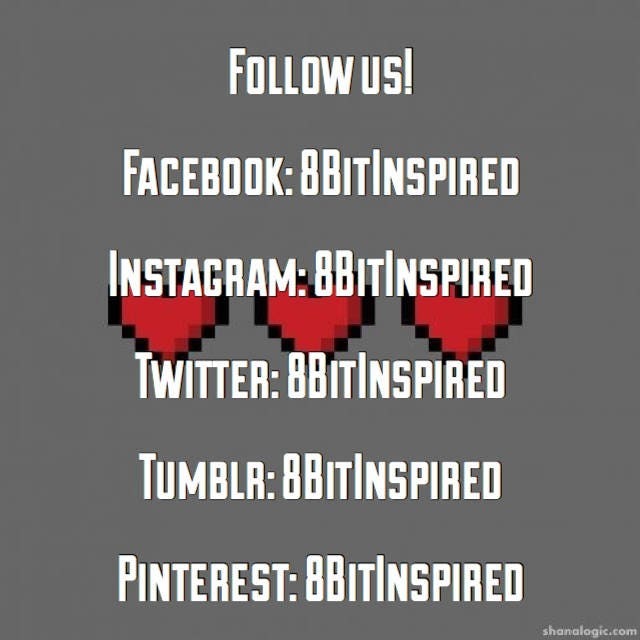 This high quality Undertale 8 Bit Digital Pixel Heart Cosplay Earring set is made from durable abs plastic (The same indestructible material as Legos!) 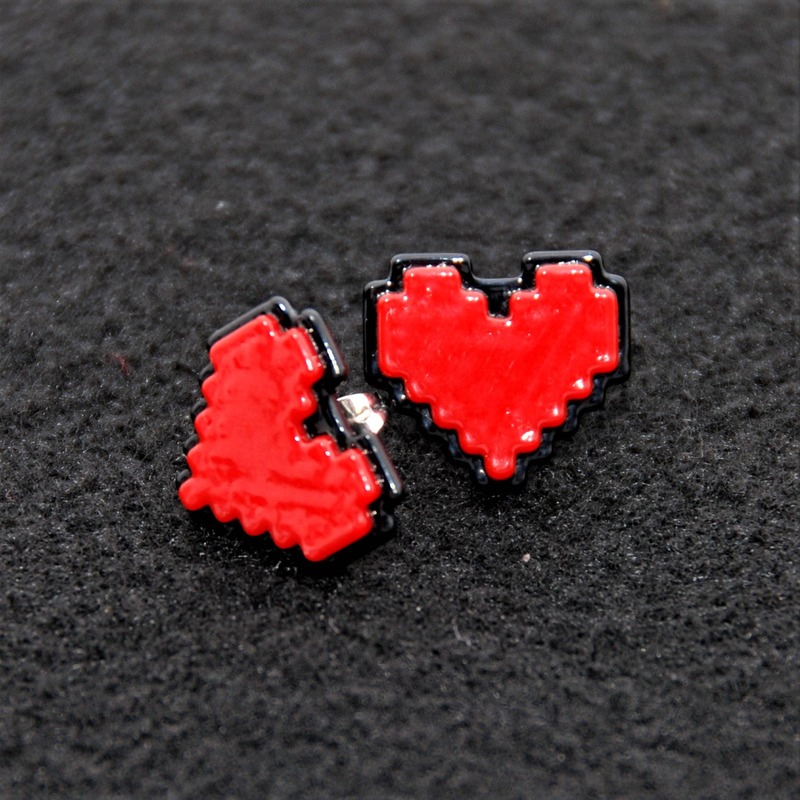 and will not break or shatter like similar earrings made from acrylic or polymer clay. 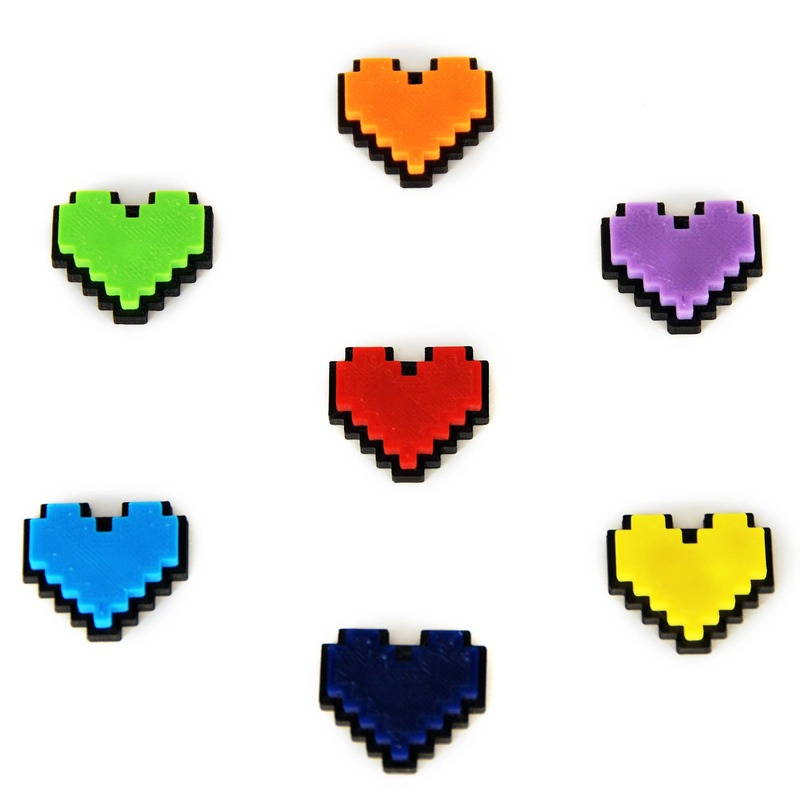 Available in both polished/gloss and matte finish! 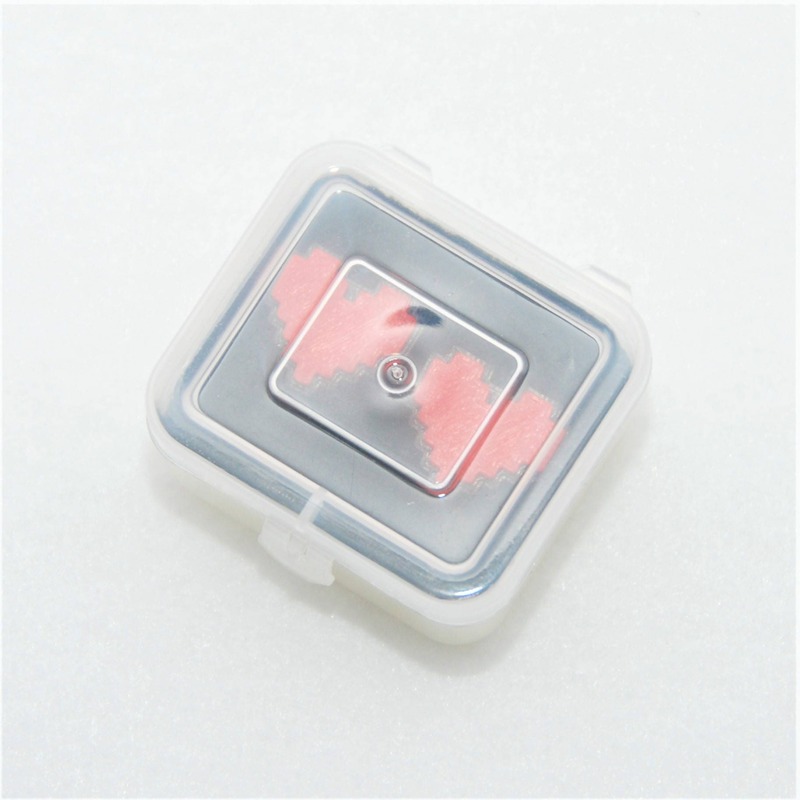 Butterfly clutch locking mechanisms included! 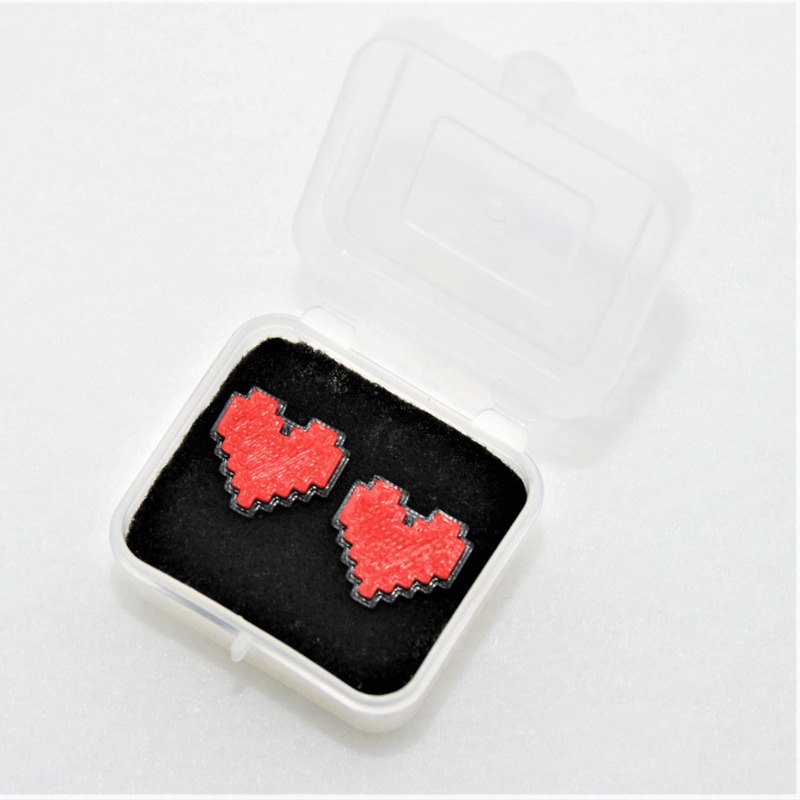 Earrings arrived sooner than expected in a cute protective box, they look great! 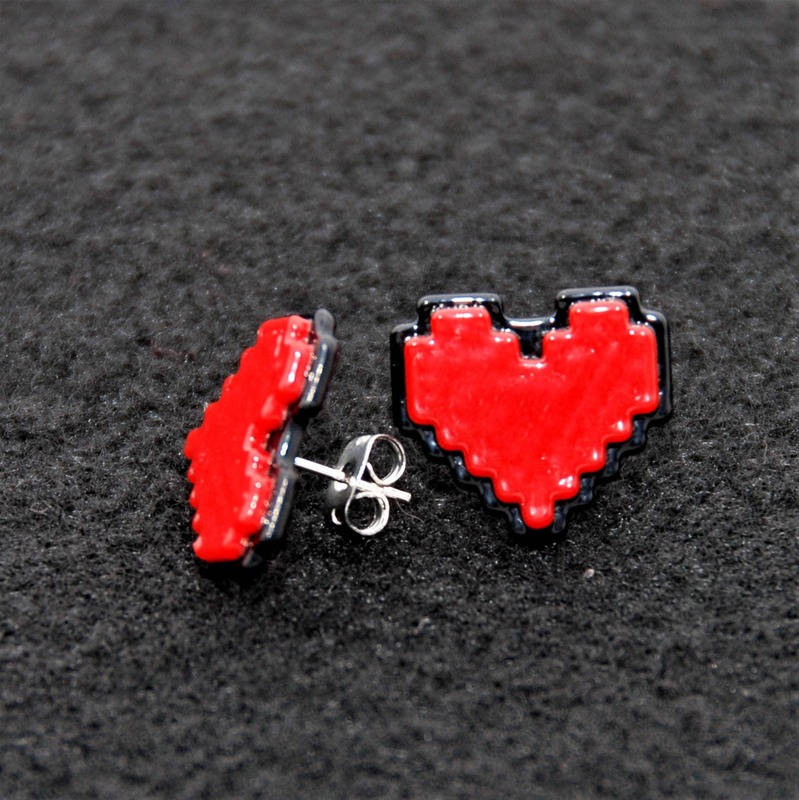 Thank you for a good transaction!